The new items that were added are quite cool! 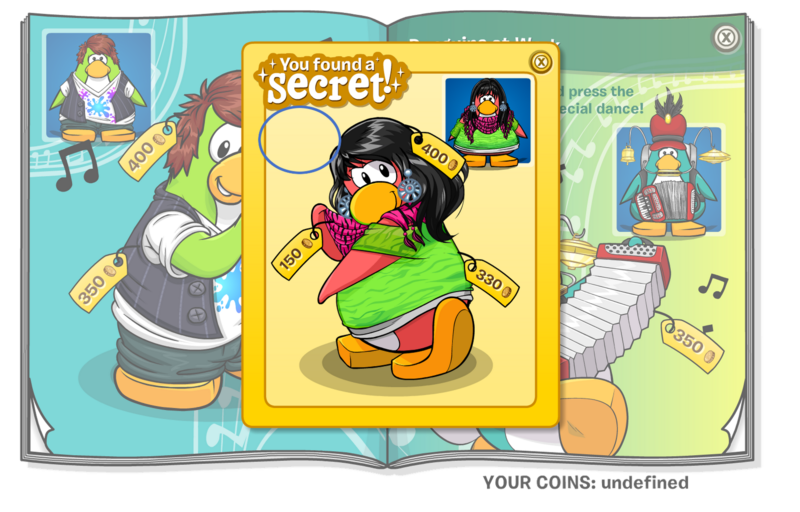 I did notice there are some items from last year but never mind! Which is your favourite item in this catalogue? Leave a comment and let us know!